Home was remodeled in 2018, 3 bedrooms, 2 full baths, 2 car Attached garage in Pueblo Place. Walking distance of all schools, close to shopping center. Living room has can lighting, ceiling fan, fireplace, tile flooring and door to backyard. Kitchen has painted cabinets, granite counter tops, travertine back splash, breakfast bar, can lighting, pantry and tile floors. appliances; black, dishwasher, fridge, range, and disposal. Dining room is open to kitchen and living, chandelier, tile floors. Entry closet, linen closet, extra clothing closet in hall. Master bedroom has a box bay window, ceiling fan, carpet and walk-in closet. Master bath has a tub/shower, vanity, tile flooring. Hall bath has a tub/shower, double vanity, granite counter tops. Both of the other bedrooms have carpet, ceiling fans, walk-in closets. There is a covered patio, large backyard, storage shed/shop, storm shelter. 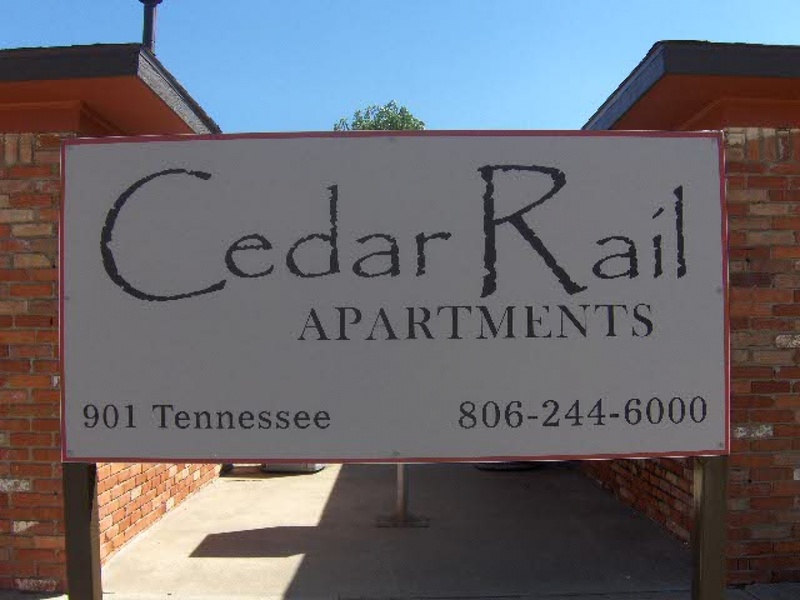 Central heat and air, front sprinkler system, double pane windows, blinds on all windows, large trees. Circle Drive for extra cars.